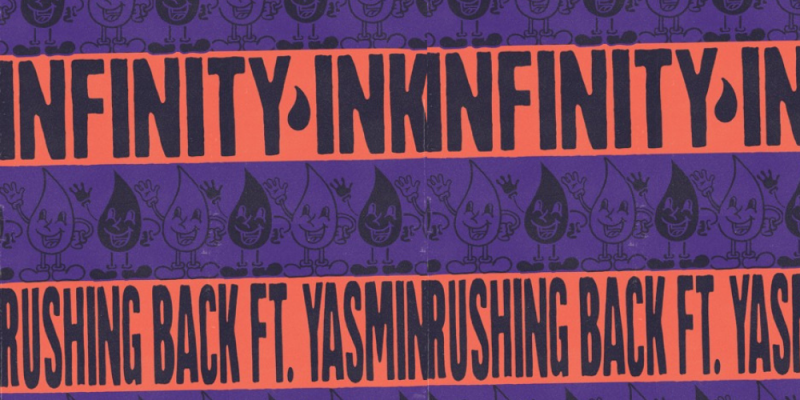 Infinity Ink which comprises Ali Love and Luca Cazal are back with a bit of a monster of a single ‘Rushing Back’ featuring the super talented Yasmin. The original track is a string laden houser which sees Yasmin in excellent form delivering a sun soaked vocal. On the remix front Seb Zito steps up with a frenetic tech house rendition. Our favourite mix sees US producer Brett Johnson deliver a brilliantly deep and bubbling house mix. It’s smooth pads and sweeping keys flit in and out and give it a real majesty but it’s all about the bassline on this one. It’s hugely powerful and ever so danceable.